Activity Bali safari & Marine park is the most popular safari park around the world. 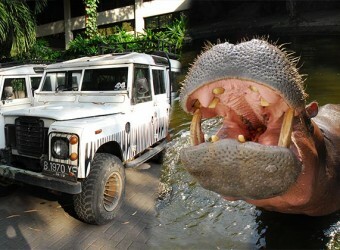 Bali trail is that you can ride 4Ｘ4 classic land rover and adventure in side park. You could see lots of kind animal such as elephant, Monkey and deer and more! You can also feed animal so you can see them really close distance. Please prepare swim suite, towel if you use water park. Also sun block, hats, camera and small amount money required. This tour transport offer by activity company, They will use classic land Rover in side park. You might share with other customer. Please prepare the towel if you use water park. Also sun block, hats, camera and small amount money required. *1 Schedule might change by weather condition. Seminyak Free until Umaras. Additional US＄15/1 person for other area. 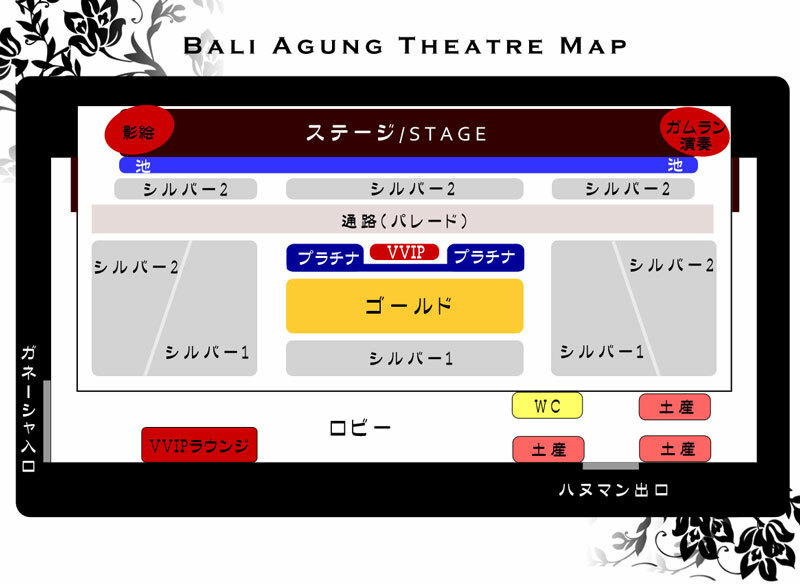 US＄15/1 person for other area. Please into our bank account 3 days before your departure day. Transfer fee will paid by guest.